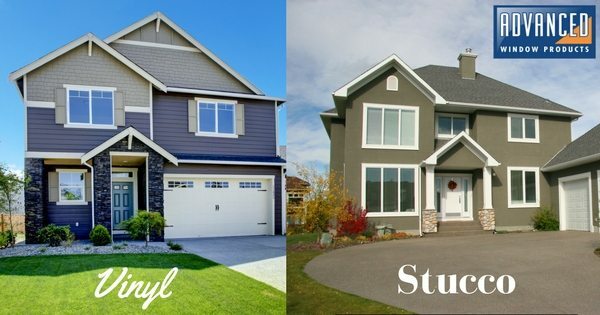 Home > Recent > Vinyl or Stucco? Giving strong thought to what kind of siding you want for your home is a big decision since it will last you years and, of course, it can’t be easily redone. Your choice of siding will represent a personality for your home as well as protect against the harsh elements of your environment. Choosing the wrong type for your area could even decrease the value of your home. On the flip side, siding done right can add beauty to a home and drive up its market value. Depending on where you live, both vinyl and stucco could both be an option, but usually, there’s a deciding factor that will push you one way. Keep reading to find out if vinyl or stucco siding is best for you. Vinyl is typically the more affordable type of siding. Vinyl is best-suited in warmer, humid climates, but is also used the most in the U.S. in just about every region except the southwest. Appearance – Vinyl siding is available in a very wide array of colors and designs, making customizing your house much more possible. Weather Resistance – Vinyl does OK against heavy winds, poorly against heavy hail and poorly against fire and very hot temperatures. However, it holds up great in humid climates. Repair, Maintenance and Installation – Vinyl siding is easily repaired when damaged, very easily cleaned and easily installed. A major storm is the main concern when it comes to vinyl durability. 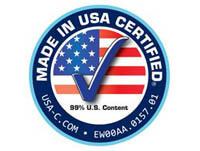 Insulation Rating – Vinyl siding can be bought with or without foam insulation. Foam-insulated vinyl is recommended for those who live in cold-winter climates because the house is able to retain more heat during winter. It’s also great for summer because the insulation keeps the hot air from penetrating the home. Durability – Vinyl generally has a lifespan of 20-30 years, but it may get damaged and need repair from heavy storms and winds. Reasons to get vinyl siding include affordability, resistance to humidity and the option for extra insulation for cold climates. Stucco is a great option for people who live in the southwest region of the United States. Stucco itself is not expensive, but it generally takes longer to install, resulting in higher labor costs. Stucco can be painted on in different colors and textures to match the vibe of your area. Appearance – Stucco has more of a clean, smooth texture compared to the pattern type of siding provided by vinyl. Some stucco can be more rough in texture, which is popular in desert states. Weather Resistance – Stucco does well in all types of weather, except for extreme cold and extreme humidity. 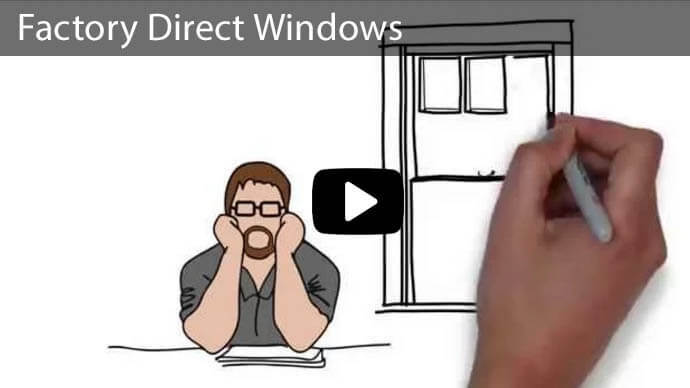 In that type of climate, you would be better off with siding that provides extra insulation. Stucco stands up great in windy conditions. but may need minor patch jobs for small cracks and nicks. Durability – Stucco is quite durable since it is painted on and cannot be ripped off by storms like vinyl. However, it can become stained over time and need to be repainted due to weather and extreme amounts of sun. Stucco can last 50+ years if holes and blemishes are patched up regularly. Installation – Installation is a little more tedious because instead of just attaching a wide panel, you have to paint every inch of the outside of the house. Insulation Rating – Stucco hardens to create a strong shield around your home that protects against the elements and helps to seal in both heat and cool air, depending on the season. Reasons to invest in stucco siding include the simplicity of maintenance and long-lasting durability. It also requires less energy to keep the air warmer or cooler inside, which is especially useful for the extremely hot months that occur in southwest summers. Vinyl is a great, affordable option for those who live in cold-winter and high-humidity climates. 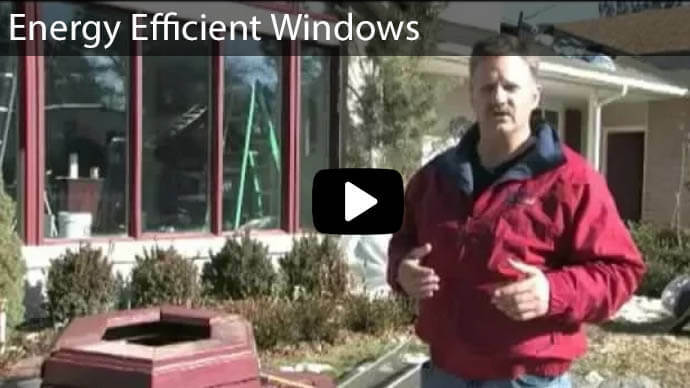 Extra insulation is a benefit that stucco cannot provide. On the other hand, stucco is much more suitable for those who live in hot, dry climates typically seen in the southwest. The maintenance is also much easier and can be done by the homeowner. 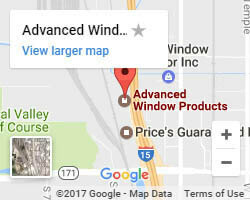 Advanced Windows Products has been providing high-quality work in Utah for years, and we would love to help you fall in love with your home. 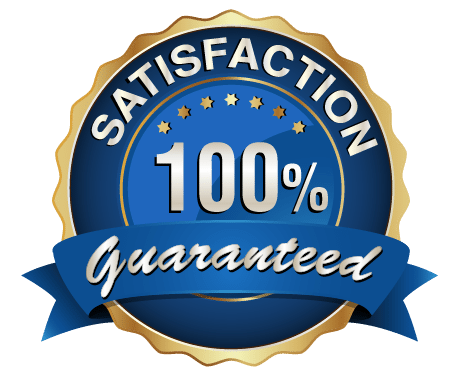 Our siding is affordable and our service is top-notch, providing you great value for your money. 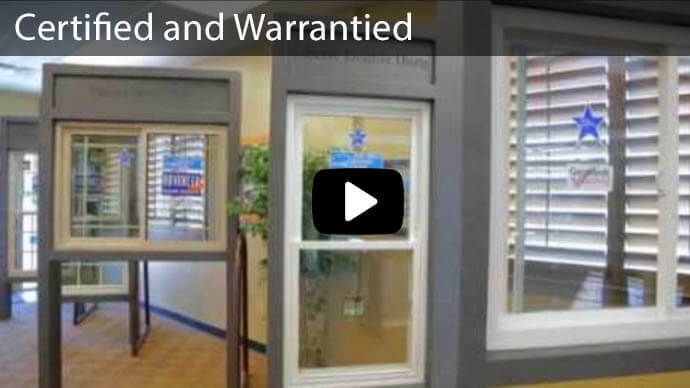 We have excellent financing options as well! No money down, and 0% interest for 60 months! 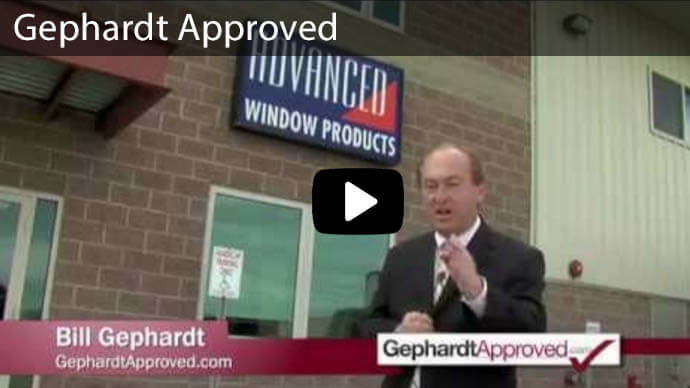 Contact Advanced Windows Products now and tell us about your siding needs, and we will lay out your best options. 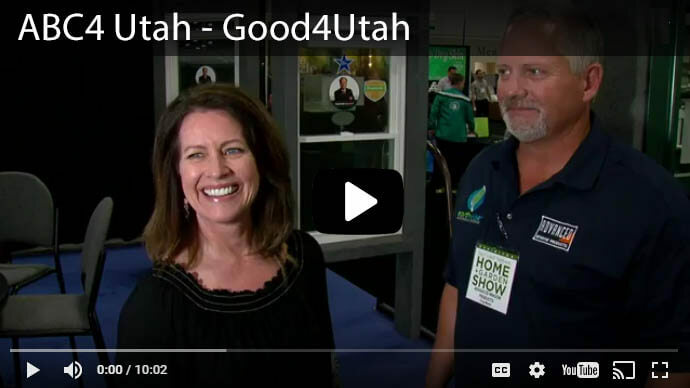 Call us at 801-505-9622, or get an appointment for a free bid by filling out our online form. 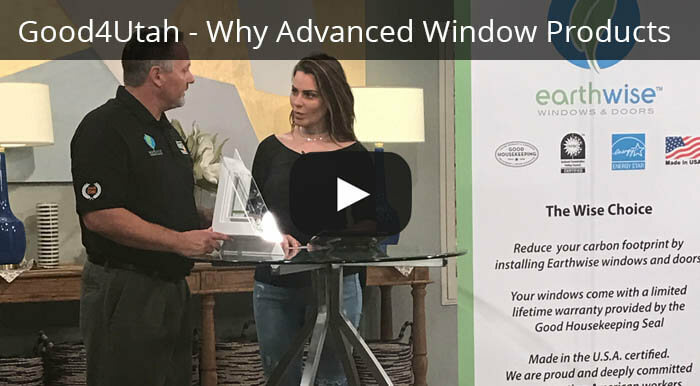 Advanced Window Products is a one-stop shop for all of your new house and renovation needs as we also specialize in window installation, doors and composite wood siding.